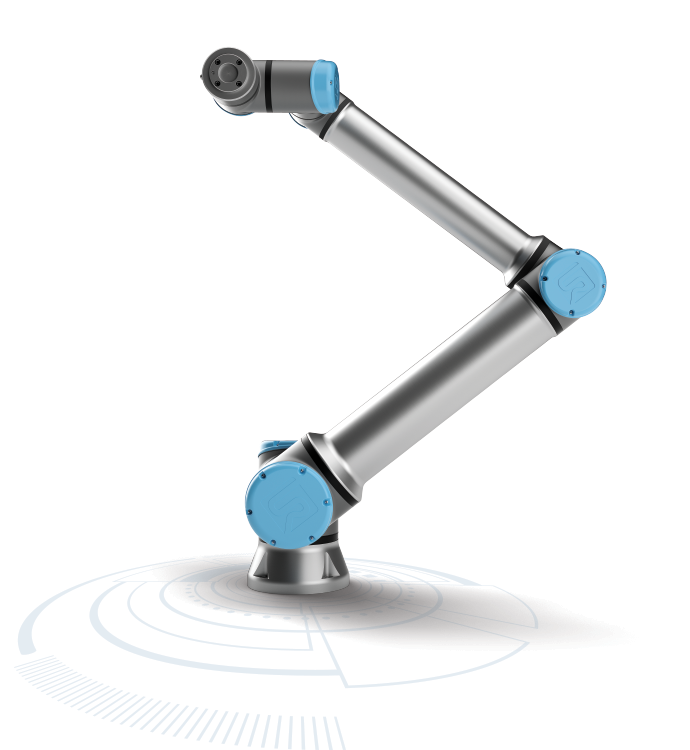 Small but powerful, the UR3e has a payload of 3kgs and reach radius of 500mm. 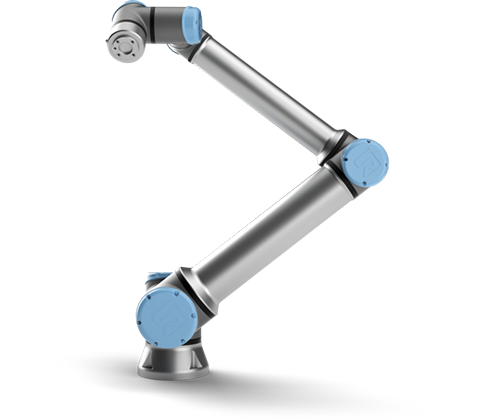 With 720 degree rotation on all wrist joints and infinite rotation on the end joint, this table- top cobot handles high precision tasks and light assembly tasks with ease. 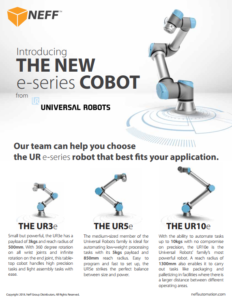 Assembly – Nissan motor company implemented Universal Robots’ UR10 cobot systems. 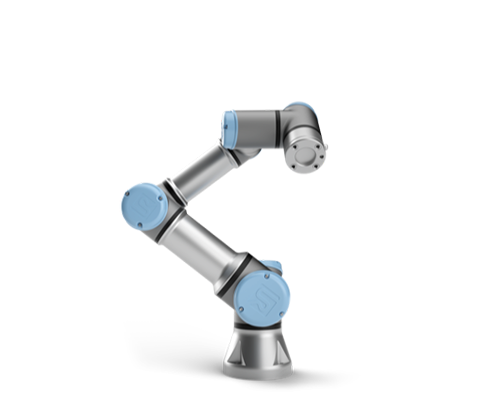 Pick & Place– Universal Robots saves 9 hours of production time at Glidewell. 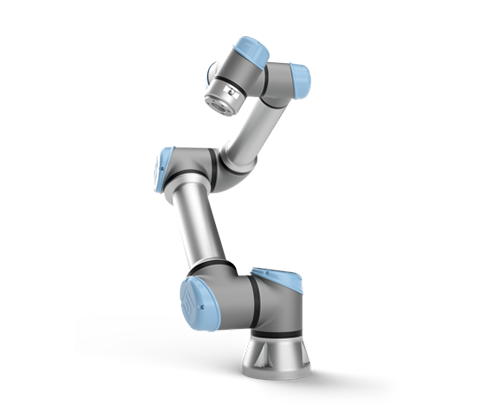 Machine Tending– UR10 helps food company Orkla foods in Kumla streamline production and create operational stability.